Although the M4A format was meant as a successor to the MP3 format, it is not widely used and therefore not supported by a variety of audio players. It is mainly used by Apple iTunes for downloaded music files. Because of this incompatibility issues, you will frequently encounter situations where you need to convert M4A to MP3. 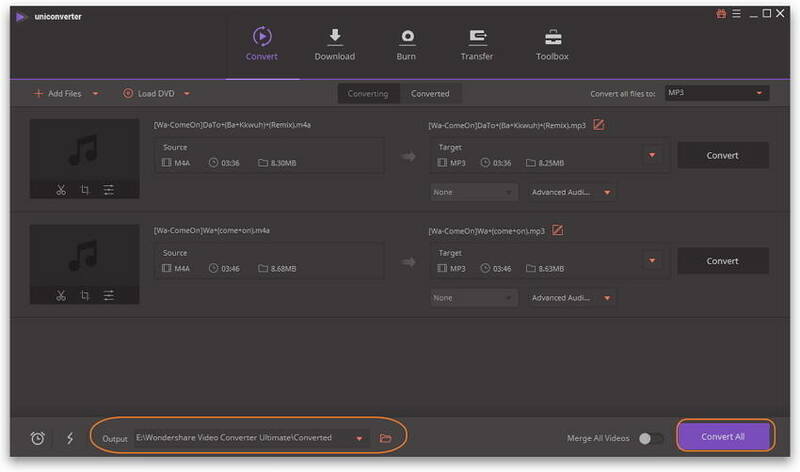 It is a very common task to change M4A to MP3 nowadays but most audio converters only allow you to convert one file at a time. 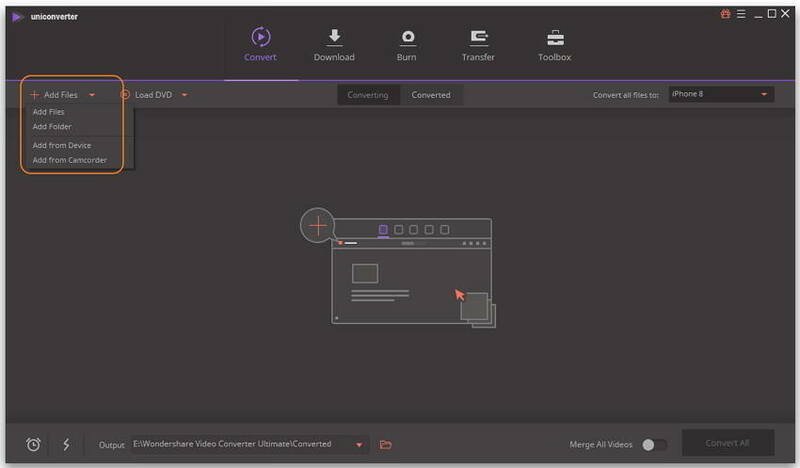 Wondershare UniConverter (originally Wondershare Video Converter Ultimate) comes with a feature called batch convert which allows you to convert all M4A to MP3 Mac or windows at once. Convert M4A to MP3, MP4, MOV, AVI, and other 1000 formats. Convert M4A files to MP3 in batch without quality loss. To get started, download the corresponding Wondershare M4A to MP3 converter via the download button button and launch it afterwards. Note that Windows functions almost the same as Mac version, below we'll take Windows version for your reference. 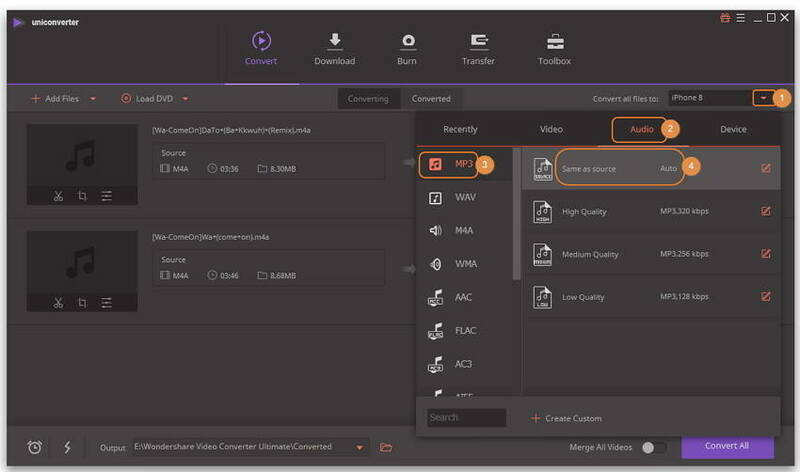 Click under Convert tab, you'll get an Open file window where you can import your desired M4A files to the M4A to MP3 converter. To choose MP3 as output format, you need to hit beside Convert all files to:, choose Audio > MP3 and select an audio quality in the right. To make this process faster and more efficient, Wondershare provided a search box at the bottom of the destination panel. Type into the search box to filter all the supported media file types. When the M4A to MP3 converter completes the conversion, you can either go to the Converted tab or click the folder-like icon in the bottom to get the converted .mp3 files. 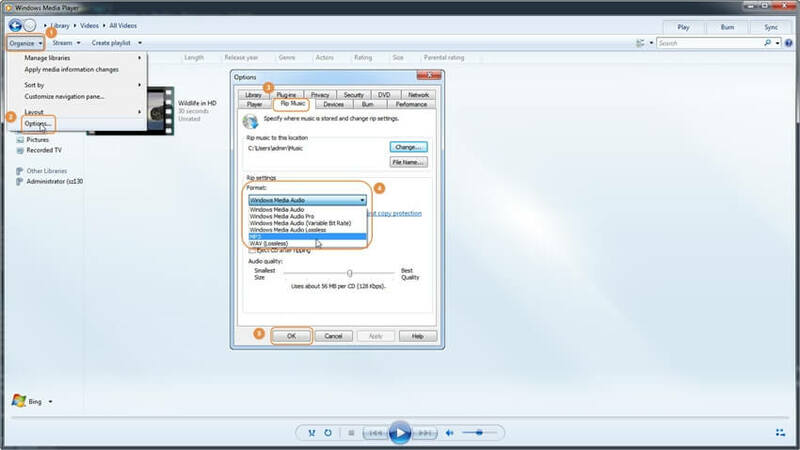 Wondershare Free Video Converter has the ability to be an M4A to MP3 converter. The software comes with a lot of features to make the conversion smooth e.g. 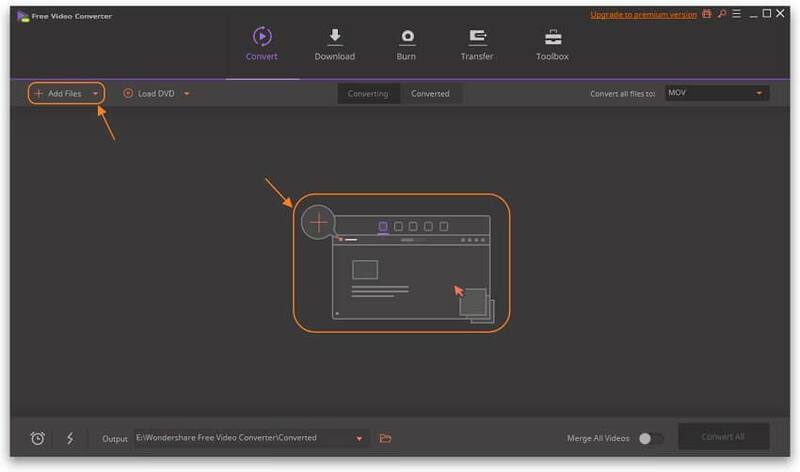 ability to convert multiple files at the same time, converting files from a URL thereby using it as an online converter M4A to MP3 and ability upload your converted files directly to Facebook or YouTube. Step 1 Download Wondershare Free M4A to MP3 converter on your PC and launch it after installation, then click Add Files to import your target M4A files to the program. Step 2 Hit the drop-down icon beside Convert all files to: at the right upper corner to get the output format list, go to Audio > MP3 and choose the quality on the right panel. Step 3 Now click Convert All in the bottom right would proceed to free M4A to MP3 conversion right away. 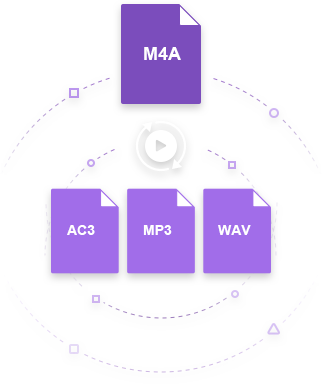 There're 5 more solutions to free convert M4A to MP3 for your reference. 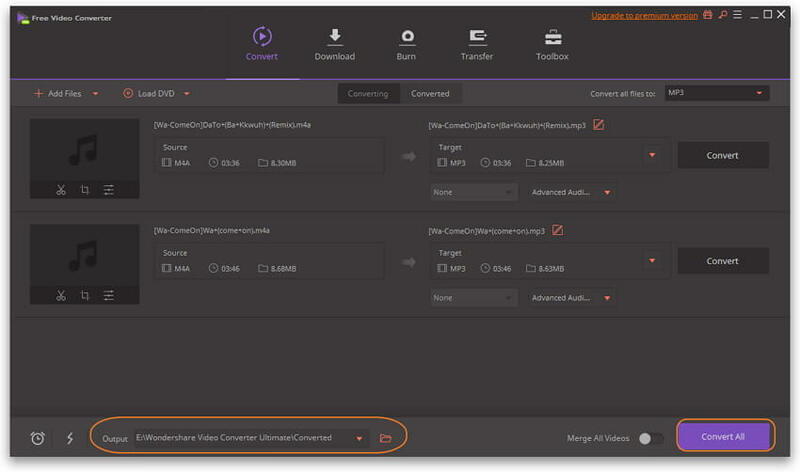 We can use Online UniConverter (originally Media.io) as a free M4A to MP3 converter online. It is an online M4A to MP3 converter i.e. it enables users to convert M4Ato MP3 online. 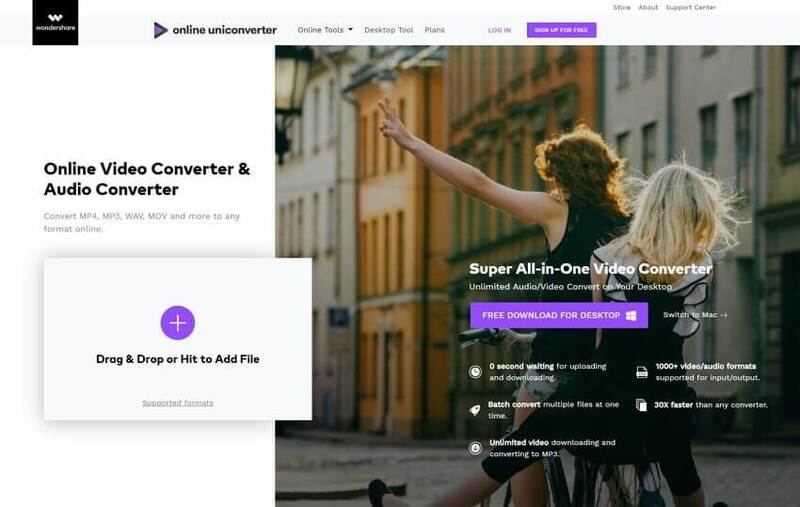 Online UniConverter (originally Media.io) is beautifully designed, easy to use and supports almost any media format. If you are looking for how to convert M4A to MP3 online free without installing any software then you should go with media.io as your M4A to MP3 converter online. Visit www.media.io using your favorite browser and click the ‘plus’ icon to add the M4A file for conversion. Change the “Convert to” drop-down and select MP3 to match the audio format to convert to. Finally, click on “Convert” button turn your M4A to MP3 online. After the conversion is done, you will be able to download the converted files to your device. We also collect best 10 online M4A to MP3 converters >>, you can check for more details. Step 1. 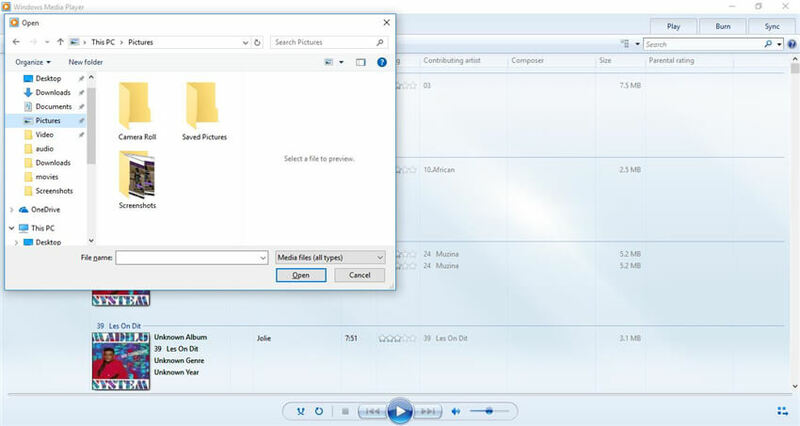 Open your M4A files with Windows Media Player. This can be done in multiple ways. Either by the File > Open menu or dragging your media file onto the player's interface. Step 2. Click on the Organize button at the top left of the window to get Options pop up. Step 3. Select Rip Music tab and click Change button to specify the destination for the converted file. Then click the drop-down next to Format under Rip Settings and select MP3. The most used media player for Mac Users is iTunes. It is lightweight, simple but still have enough features. One of these features is the ability to convert M4A to MP3 Mac. 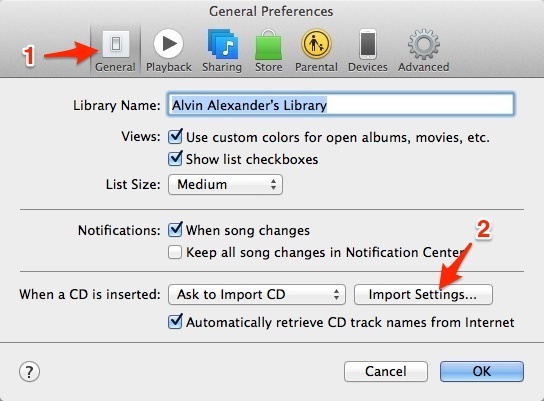 To use M4A to MP3 iTunes, follow these simple steps. Step 1. Open iTunes, go to Edit > Preference to get a pop-up window. Select the General tab and click on Import settings. Step 2. Click the drop-down arrow beside Import Using and select MP3 Encoder in the dialog. Step 3. Now you'll be able to free convert M4A to MP3 in iTunes: select the M4A file and click on File > Create New Conversion > Create MP3 version. Note: The process of M4A to MP3 iTunes may differ slightly depending on your MacOS, but should be something similar. These are the best 5 converters that allow you to convert from M4A to MP3. Now you can convert M4A to MP3 on windows as well as Mac OS using the best M4A to MP3 converter. Use iTunes convert M4A to MP3 or Wondershare video Converter as your M4A to MP3 converter Mac and on Windows, you can use Windows Media Player which is an M4A to MP3 converter freeware. How to Convert WMA to MP3 on a Mac?